Warren’s Buildings & More now offers Integrity Metal Carports – manufacture’s of the highest quality metal carports and metal storage buildings in the industry. Proudly made in the USA you’ll find Standard (Regular/Boxed Eave/Vertical), Triple Wide (Regular/Boxed Eave/Vertical), and custom metal carports in Porter, TX. Visit our knowledgeable and friendly staff at our Porter lot and we will help you with rent to own as well as functional options and colors that come with a 40 year limited paint warranty. 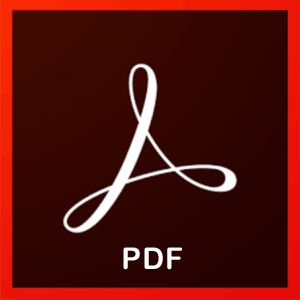 Download Adobe Acrobat Reader DC for FREE! *3-Year Rent to own available from $2,000.00 – $8,500.00. Minimum 15% down.